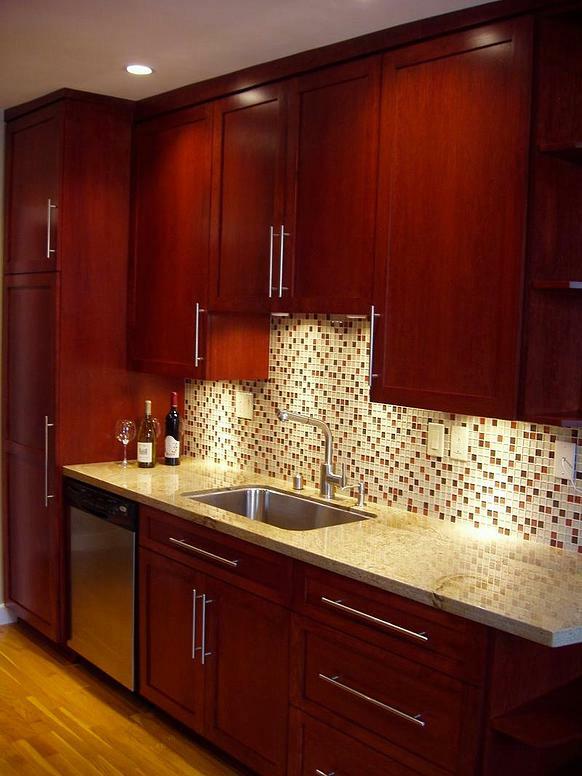 We offer the very best in high quality kitchen and bath cabinetry. From contemporary, transitional or traditional styles, we have what you need. It's time you customize your new kitchen with all the details, inserts, finishes, and new innovative technologies that are in the market today. At SMKB we can definitely make your vision come to reality. 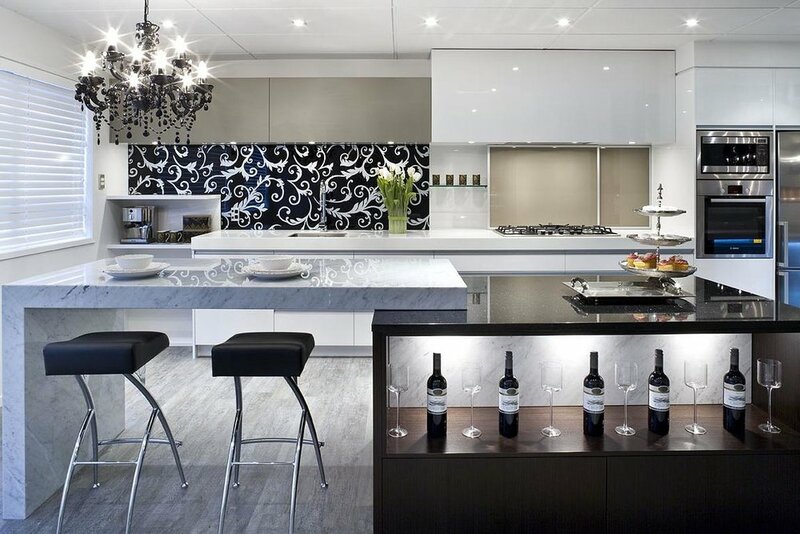 Contact a designer today in our showroom for a complimentary consultation today! Your beautiful new home awaits.